Hellow! Guys. Recently, I release the first alpha version of my game. Download free and play the alpha demo! The tower is Ego changing roguelike action game. Whenever you start game, you get a random ego and it change during a progressing game. Each ego has its own special status and you can choose your ego's state protect or just cast it adrift or abandon. Game core mechanism is already complete. My purpose is releasing full game at the beginning of next year. Before that, I'll release the beta version in November. Nevertheless studio is one man game dev studio. Design alone, make resource alone, coding logic and make the game. It is very hard and I don't know the result of my game. Nevertheless, because I want to make the meaningful game. I'll keep making the game. 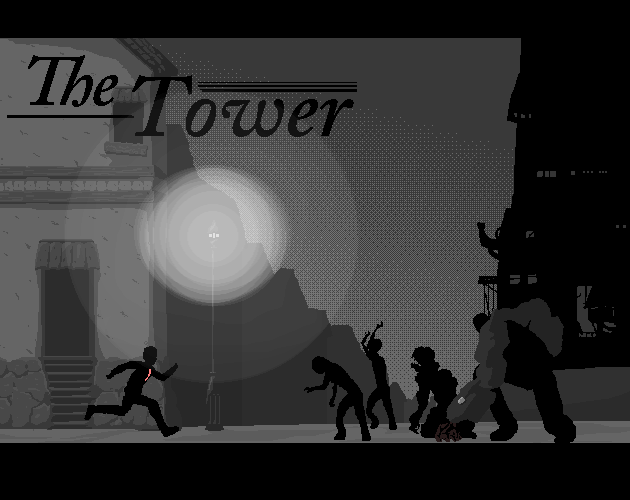 Please expect my first official game The Tower! Nevertheless Studio is Indie game Studio want to make Meaningful Games.